Hi, my name is ReAnna! I look forward to meeting all of you, and also helping you have the best experience when you come into L'Atelier Salon! I enjoy knowing you're going to leave L'Atelier not only looking you're best, but also feeling you're best! 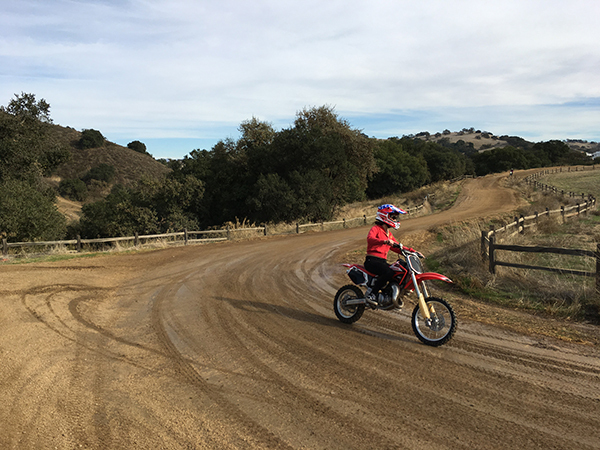 Outside of the salon, you can find me at Hollister Hills riding dirt bikes, walking and riding my bike to Santa Moe's beach, and also spending time with my amazing boyfriend Ryan and my family! There's not a day that goes by where I don't enjoy the company of my family and friends. Friends to me are like family and I'd love to eventually meet each and every one of you and make you feel as if we are family! I look forward to making you feel at home when you walk through the doors, and I can't wait to meet you all and be a part of your amazing experience at L'Atelier Salon!